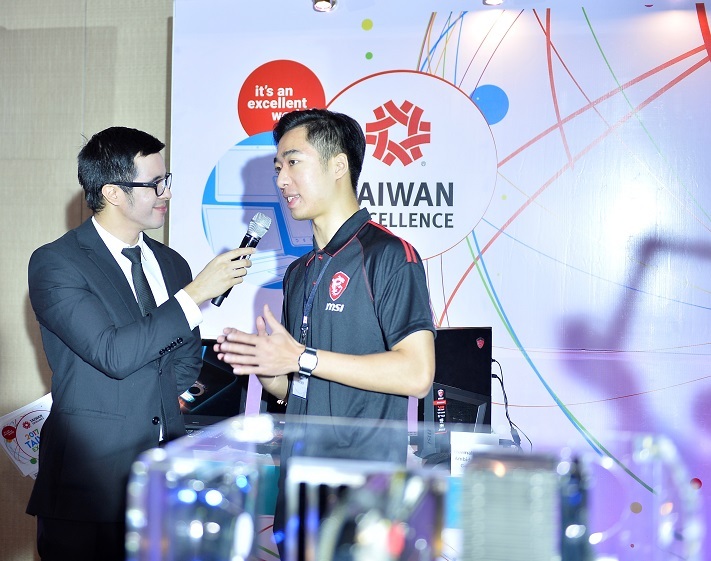 Radio DJ/ event host Justin Quirino leads the guests in checking the featured accredited Taiwan Excellence products in the product display area. 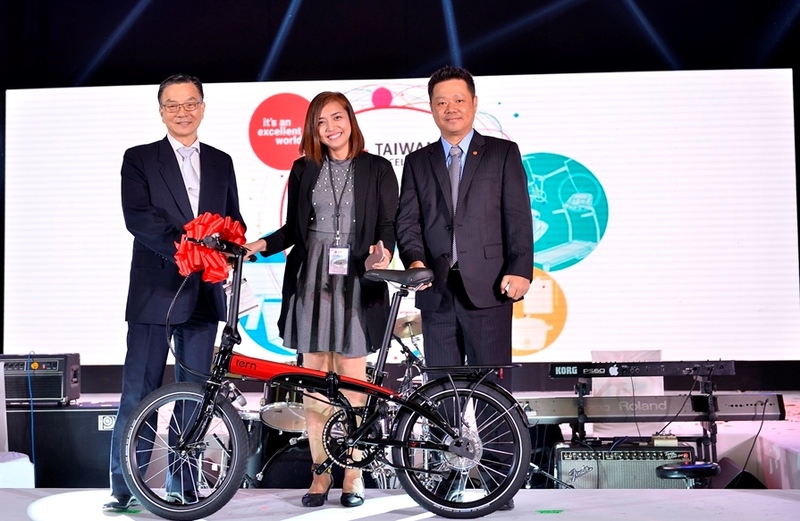 Sponsored by Taiwan’s Ministry of Economic Affairs (MOEA) and the Bureau of Foreign Trade (BOFT), and organized by the Taiwan External Trade Development Council (TAITRA), this campaign promotes Taiwan’s leading brands which have earned the Taiwan Excellence seal. 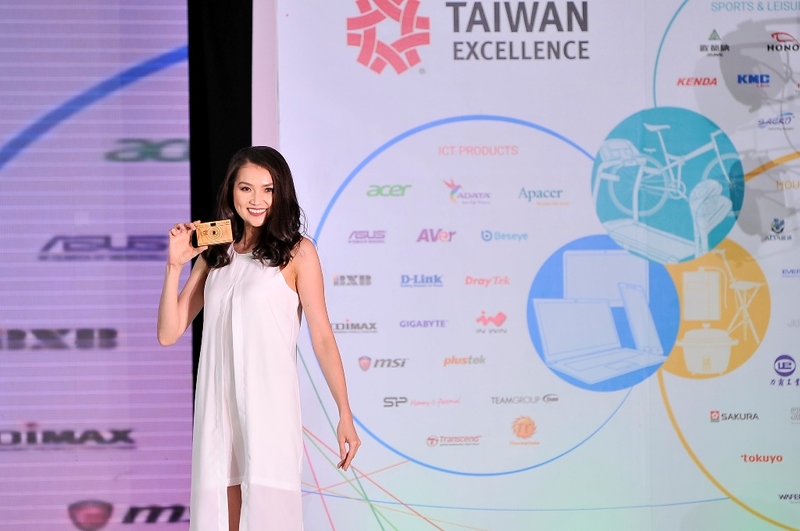 The kick-off press conference shows off Taiwan’s latest products through a fashion show. 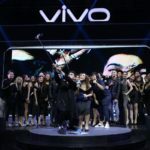 Many of these high-grade products are already well-received by the local market and part and parcel of the everyday lives of Filipino families. 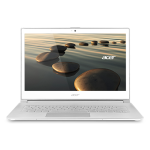 ACER, ASUS and MSI are popular choices for smartphones and laptops, while leading exercise equipment brand Johnson Fitness has gained ground over the years. Filipino golf enthusiasts can check out the newly accredited Taiwan Excellence brand, Hono Caddie Putter YP-2009. This year, the 2017 Taiwan Excellence campaign will feature more than 150 products from 52 accredited brands. 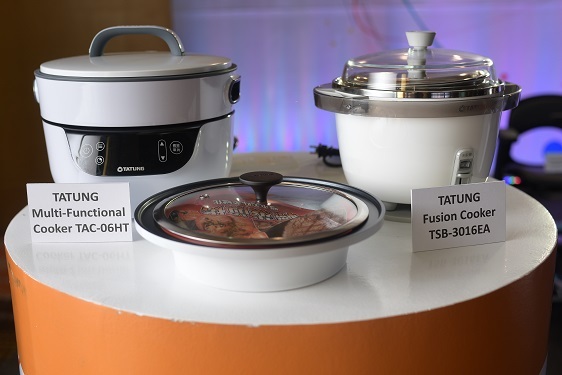 TAITRA has expanded their events to further highlight the innovation, reliability, and durability of these brands, which continue to empower consumers toward leading more convenient and enhanced lifestyles. 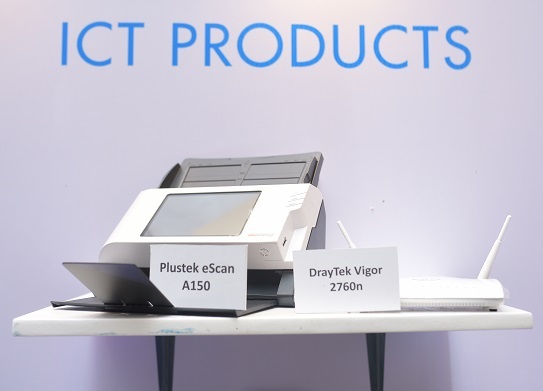 The program caps off with a raffle draw of accredited Taiwan Excellence products, including TATUNG, Acer, and Tern products. The exhibition promises to bring a new layer of fun for visitors, offering something for everyone. 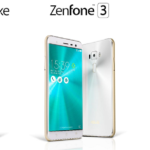 Specific exhibits include: Swift 7, the slimmest laptop delivered by Acer; Zenphone 3 Live, the first smartphone with real time beautification technology by Asus; Trident 3, the smallest VR Gaming PC from MSI; Core P1 TG Mini ITX Wall-Mount Chassis by Thermaltake; home goods including the Tatung Fusion Cooker and the Vinaera Electronic Wine Aerator; bicycles including Term Cycles and Roxim Technologies Raptor X3 Bicycle Headlight; and sports equipment including Johnson Fitness S3+ Spinner Bike, and Hono YP 2009. 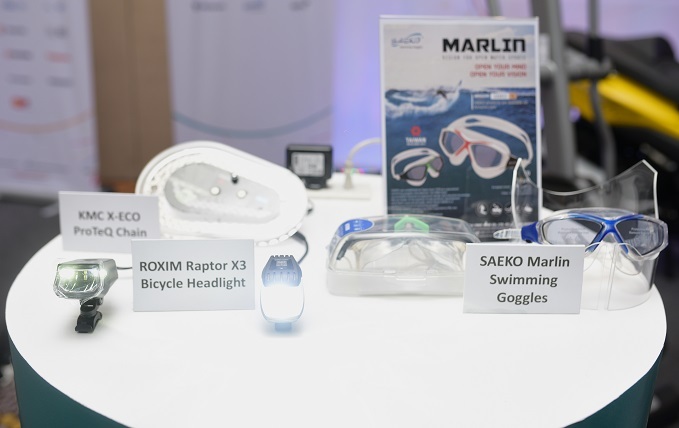 Guests are able to experience the accredited Taiwan Excellence products under ICT, household goods, and sports and leisure categories in the product display area. 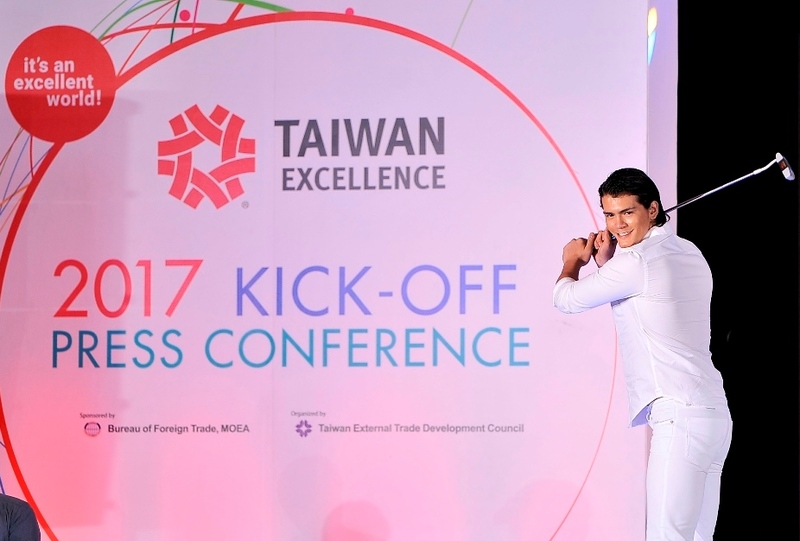 “Through product demonstrations and interactive activities, Filipinos will have the opportunity to experience the innovative quality of Taiwanese products, providing a source of fun and generating excitement surrounding consumer goods that have been developed and manufactured in Taiwan” says Tony Lin, Deputy Executive Director of the Strategic Marketing Department at TAITRA. Gilberto Lauengco, Chief Finance Officer of Manila Economic Cultural Office, James Chu, Minister of Taipei Economic Cultural Office, Tony Lin, Strategic Marketing Deputy Director of Taiwan External Trade Development Council, and Amb. 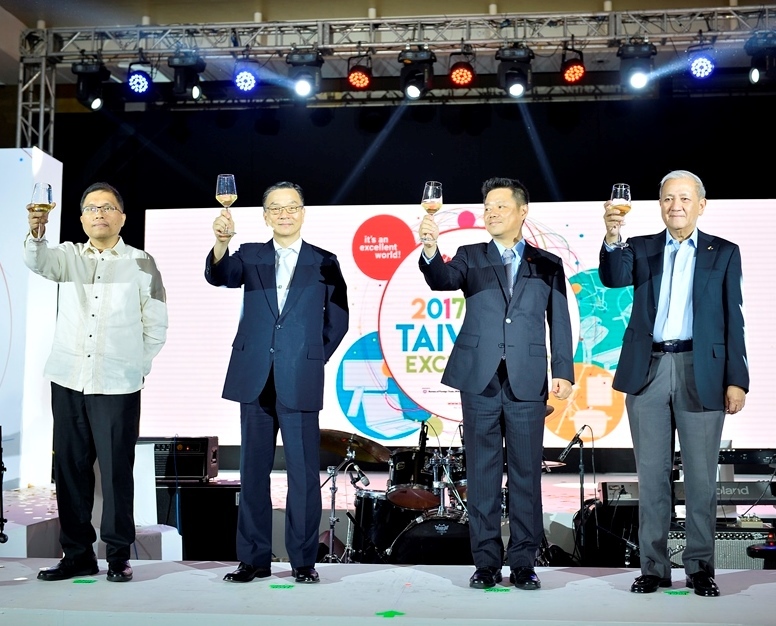 Benedicto Yujuico, Chairman of Philippine Chamber of Commerce and Industries share a toast to officially kick off Taiwan Excellence campaign’s fourth year in uplifting the Filipino households. Activities slated for the 2017 Taiwan Excellence campaign include (among others): Experiential Zones in SM Megamall (June 2-4), SM Mall of Asia (September 29- October 1) and Glorietta (November 24-26). Taiwan Excellence will also feature in expos such as Systems Integration Expo (August 17-19), Taiwan Expo (September 29 – October 1), and Philconstruct 2017 (November 9-12). For the full lineup of this year’s Taiwan Excellence campaign, please visit www.taiwanexcellence.ph.